Here at Atlas, we are no strangers to hearing a customer call up and say "I have a piece of material here and I'm not sure what it is. 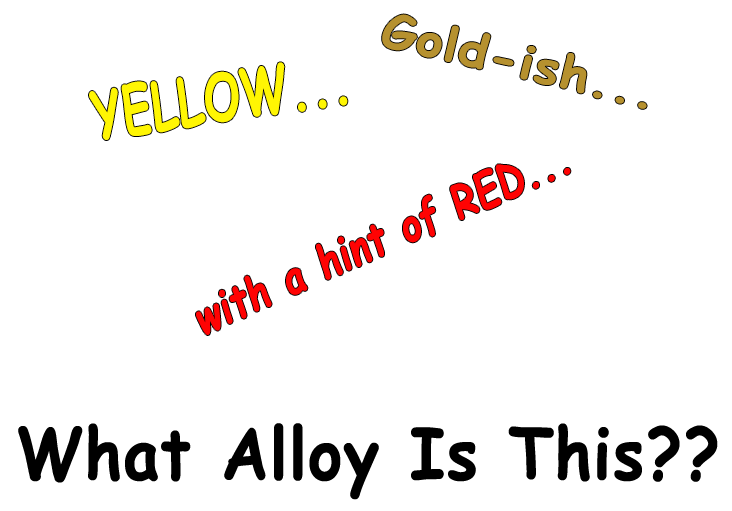 It's sort of a gold-ish yellow color". 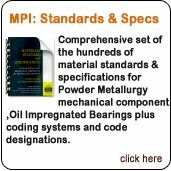 There are many alloys that can fall under that description which could make it hard to figure out what exact alloy it is, so unless the material gets tested, we have our work cut out for us! 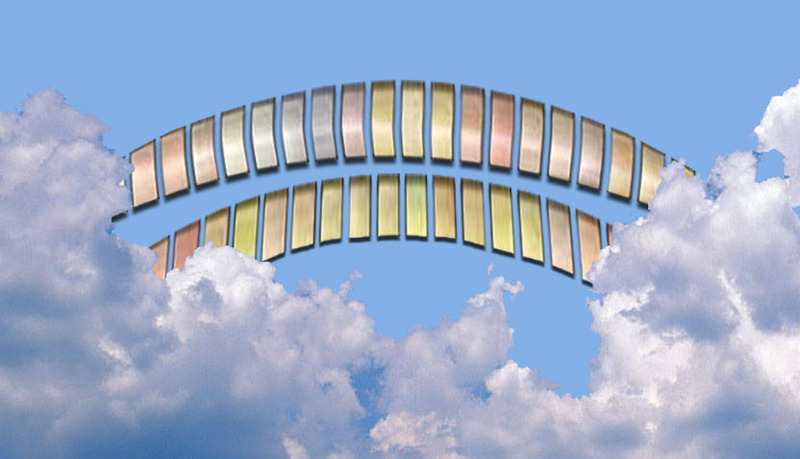 As I was browsing around the Internet, I came across a great website that had the perfect list and descriptions of what I like to call...the copper alloys rainbow. 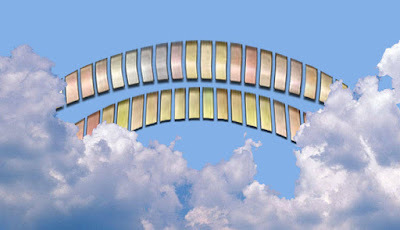 Its helpful sometimes because even though you have your perfect color in mind, it might not be the right material you need to use for your application. 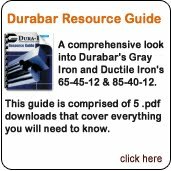 Your desired color may not be available in the alloy or shape that you require. I can't take credit for the wonderful information below, but let me tell you it is very helpful and just too good not to share. 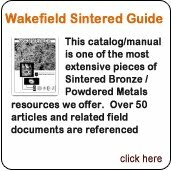 Please, if you have the time, visit www.metalreference.com. Trust me...you'll thank me for it later. These are all "Copper". 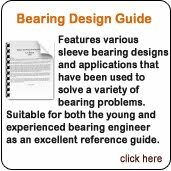 Specify the form you want, and accept from this group the alloy in which it is available. These are all "Beryllium Copper". Specify the form you want, and accept from this group the alloy in which it is available. These are all "Commercial Bronze". Specify the form you want, and accept from this group the alloy in which it is available. These are both "Red Brass". Specify the form you want, and accept from this group the alloy in which it is available. 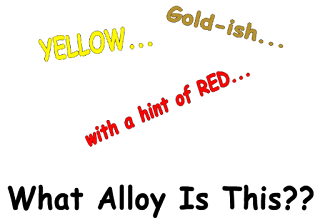 These are all "Yellow Brass". Specify the form you want, and accept from this group the alloy in which it is available. These are all "Muntz Metal". Specify the form you want, and accept from this group the alloy in which it is available. These are Both "Low Leaded Brass". Specify the form you want, and accept from this group the alloy in which it is available. These are both "Architectural Bronze". Specify the form you want, and accept from this group the alloy in which it is available. These are all "Naval Brass". Specify the form you want, and accept from this group the alloy in which it is available. These are both "Aluminum Bronze 7%". Specify the form you want, and accept from this group the alloy in which it is available. 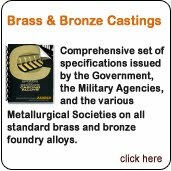 These are both "Manganese Bronze". Specify the form you want, and accept from this group the alloy in which it is available. These are both "Nickel Silver 18%". Specify the form you want, and accept from this group the alloy in which it is available. These are both "Nickel Silver 12%". Specify the form you want, and accept from this group the alloy in which it is available.